Mhm. When your roommate cooks like a boss ✌️ Thankyou. 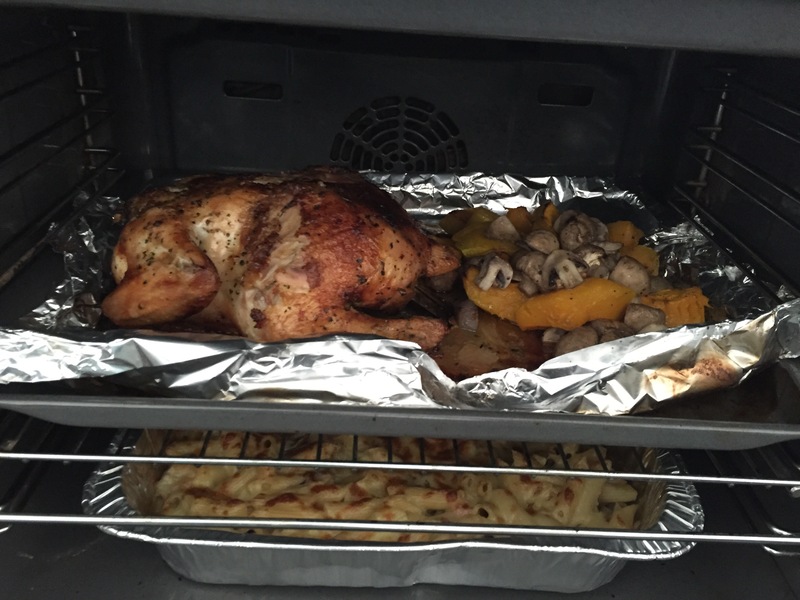 Roast chicken and vege, and pasta bake. Just what I needed for the week I had.